This customized inflatable pool is as swimming pool for adults. It is customized produce for customer. 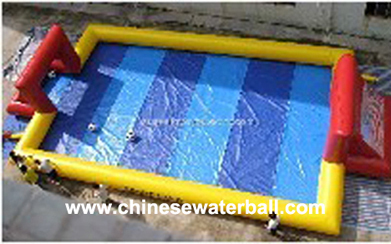 This pool is made by 0.9mm PVC tarpaulin which is water proof and fire resistance. The main color of the pool is blue and grey. CE certification for aqua boat inflatable pool. Delivery time 2days-5days for 1-5 Oval Inflatable Pool, Ship the goods Within 1-3 days after we receive the full payment. 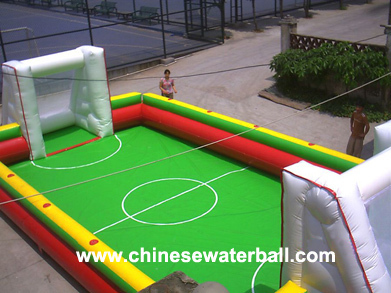 Target market of inflatable pool: Beaches, Park, big market, Recreation ground,Business promotion, reseller, rent, Family or group, individual amusement. 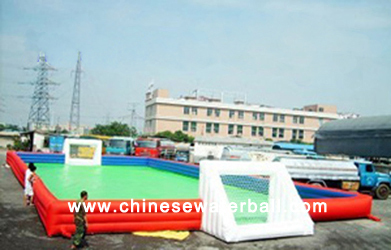 Our inflatable pool is suitable to play water ball, boat, and to be Water Park,Swimming. * Shooting speed, professional help!